El-Ad sparked fury in far-right Israeli government last week, when he denounced the “invisible, bureaucratic daily violence” that dominates Palestinian life “from cradle to grave,” including Israeli control over entrance and exit from the territories, and farming rights. 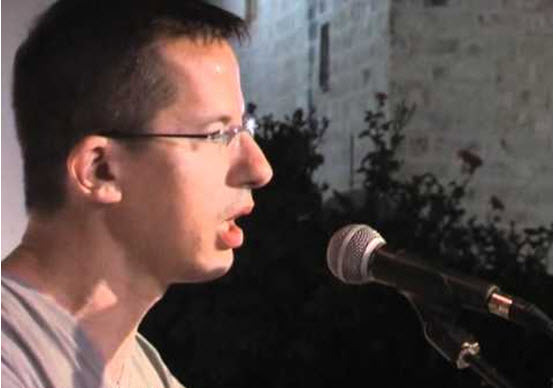 B’Tselem responded to Bitan’s comments in a statement on Friday saying that “these threats won’t deter us and hundreds of thousands of Israelis who oppose the occupation.” … “For nearly 50 years Palestinians don’t have citizenship or rights. Now the coalition chairman, the messenger of the prime minister, wants to rescind the citizenship of those who speak out against this reality,” the organization said.